System Integrations is affiliated with UMA Educational Solutions. UMA has carried the same major lines for over 12 years. Our publisher's are industry leaders and the products we exclusively distribute in our territories are unique and award winning. Each product offers a distinctive solution for problems facing k-12 schools and adult education. Instructional courseware program that combines grade level 1-12 curriculum content and standards-based assessment. Subject areas covered Language Arts, Mathematics, Science and Social Studies. An accelerated intervention tool to help underachieving readers get quickly up to grade level program. 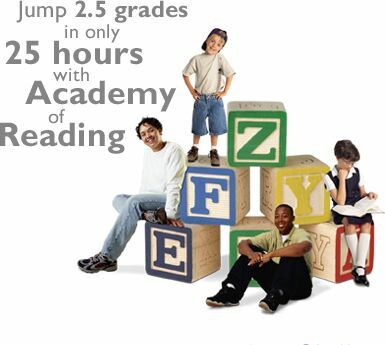 Proven 2 grade level gains in as little as 25 hours. Develops mathematical proficiency by focusing on conceptual understanding, computational fluency, and strategic competence across ten different mathematical subject areas. We help children master basic letters and sounds and begin to create the skills required in learning to read. Heavily structured instruction on phonics based exercises. System Integrations and UMA Ed Solutions, have a network of certified trainers in TN and GA that offer professional development and staff enrichment services to all of our curriculum customers. We are happy to also have seasoned educators on our staff that provide a great number of educational consulting services ranging from district level planning services to testing and measurement analysis services. Please ask us about the different offering available.